Looking online for Air Conditioning Ipswich, Air Conditioning Installation Ipswich or Air Con Ipswich? Crown Power offers high-quality residential and commercial air conditioning throughout Ipswich. When helping you select, installing and maintaining your air conditioner, our expert team will provide exceptional service and unbiased advice. Working in Ipswich and the surrounding area for more than 10 years, we have built a market-leading reputation as air conditioning experts you can trust. Whether you would like to build an air-conditioner into the design of your new house or retrofit an older home, we can help. 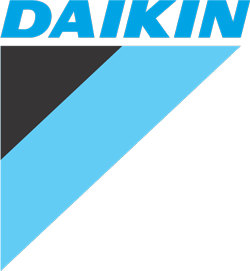 We only use quality air conditioners from leading brands such as Daikin air conditioning. Get in touch with our professional team today, to learn how we can assist you with your Ipswich air conditioning needs. 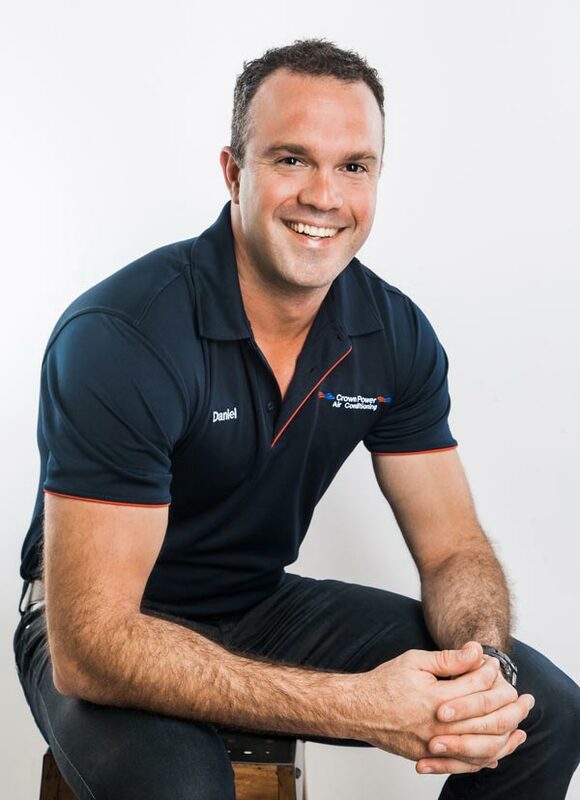 Many people don’t realise that Queensland’s humid, sunny climate can impact an air conditioner’s performance. 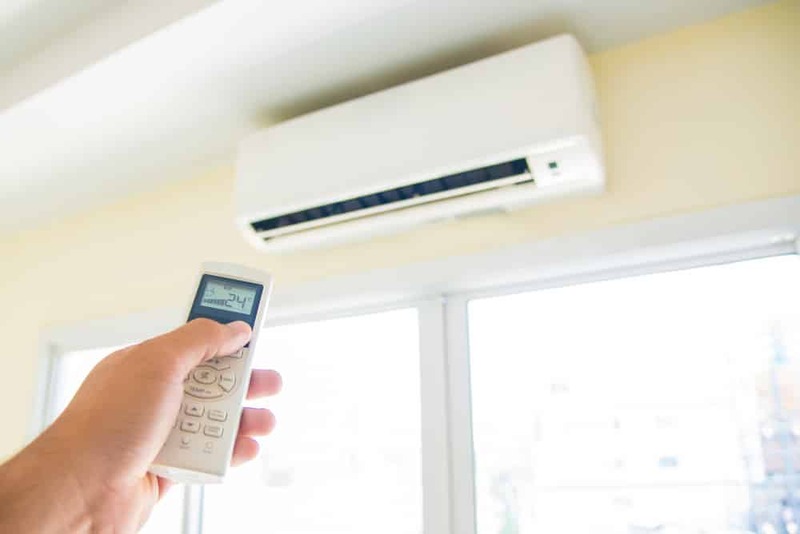 While some people opt for a split air conditioner, others swear by ducted air conditioning in Ipswich for its ability to deliver superior results when cooling an entire house or multiple rooms. Ducted air conditioning systems provide active zoning, which allows you to adapt the temperature for each individual zone or room in your Ipswich home or business. Ducted systems are often chosen for their superior performance, quiet and discreet climate control and streamlined, aesthetically pleasing appearance. By providing expert advice, we will help you cut your electricity bill and find the most efficient, affordable and environmentally-friendly air conditioning solution to suit your needs. Over many years, we have designed a process to provide our customers with the best products and services. We aim to provide a complete, convenient service that takes the stress out of selecting and installing an air conditioner. If you are considering upgrading the air conditioning in your home or business and retrofitting a new system, we have everything you need. Our team can install new air conditioner units in both new home designs and older homes. To arrange an assessment, all you need to do is get in touch with one of our specialist Ipswich air conditioning technicians. To contact us, simply fill out our online enquiry form to set up a time and date for a consultation. 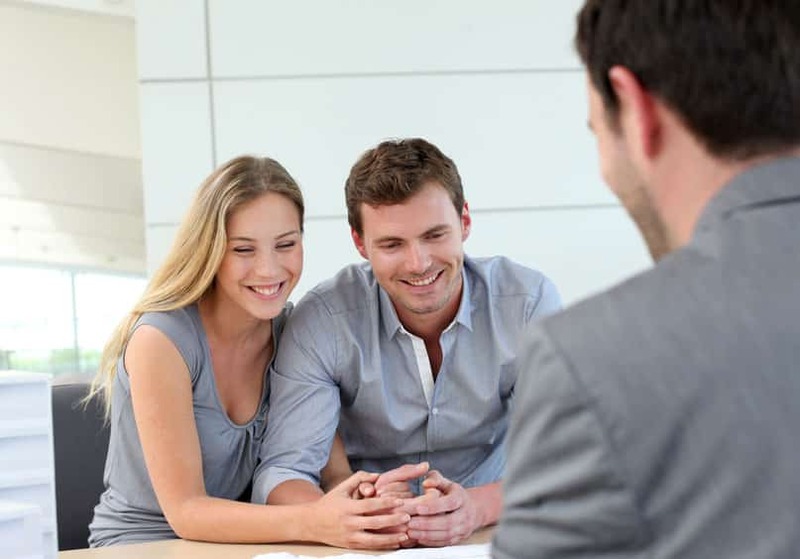 Alternatively, you can call us to speak with our friendly, professional team. This phone consultation can be arranged at any time and date that suits your schedule. During the consultation, you will have the opportunity to discuss your needs with an expert air conditioning technician. They will provide you with useful advice on air conditioning units and brands to suit your needs. At the end of the consultation, we can organise a time to perform an assessment on your Ipswich business or home. 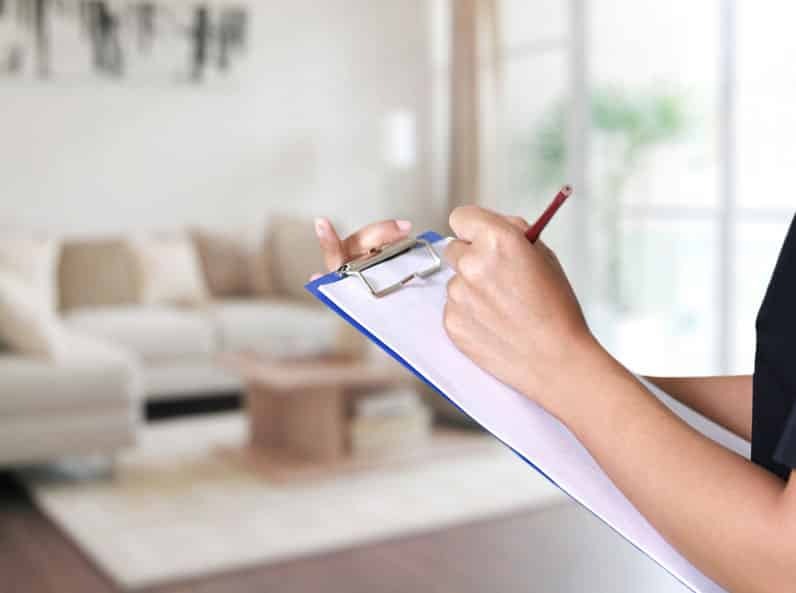 Before installing your air conditioner, we will need to visit your Ipswich house or business to complete an assessment and ensure that the air conditioner we recommend is the best fit. 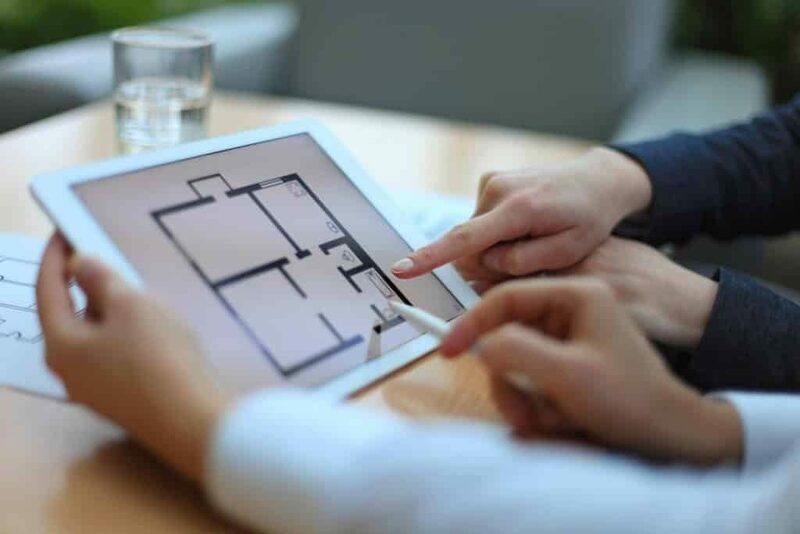 During this visit, we will measure the size of the area you would like air-conditioned and consider the room insulation, ambient sunlight, direct sunlight, and other relevant factors. Based on this assessment, we will recommend an air conditioner to match your needs and provide a quote. We will arrange to install your desired air conditioner at a time and day that suits you. Every installation we perform is conducted by a qualified, licensed air conditioning technician in accordance with Australian standards. Our services include handling all electrical work required for the installation. Once we finish the air con installation, we’ll clean up all waste from the process. Crown Power offers ongoing customer service and maintenance for five years after you purchase and install your air conditioner with us. 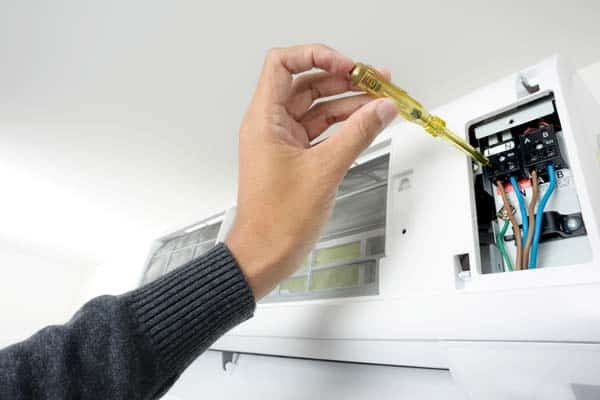 This means that if you encounter any issues with your air conditioning unit, we will provide you with complete warranty, including parts and labour, giving you full peace of mind that your issue will be resolved quickly and without extra cost. Tired of having an ineffective air conditioner in your Ipswich home or business? Looking to install a brand new air conditioner in your new building? Contact Crown Power South today. We offer some of the best, globally renowned air conditioner brands and our team have the expertise to install it for you – handling all air conditioning installation and electrical work. Get in touch with our team by filling out our online contact form or give us a call to discuss your Ipswich air conditioning needs. #1 #1 How do I choose the best air conditioner for my Ipswich home or business? A variety of complex factors will influence your choice of air conditioner and its ideal placement in your Ipswich home or business. First, you will need to consider the size of the area you would like air-conditioned. Next, you’ll want to consider the type of room, its orientation, insulation, ambient sunlight, direct sunlight, and the local climate. To help you discover the ideal air conditioner for your home or business, we can perform an assessment of your home or business. #2 #2 Will my Ipswich air con require maintenance? Like all appliances, your new Ipswich air conditioner will require ongoing, regular maintenance to optimise its efficiency. To ensure your air conditioning unit operates at full capacity, it is important to regularly clean its filters, as this will allow clean, cool air to flow through your air conditioner. Even if you do not suspect that your air conditioning unit has problems, it is recommended to have it serviced and inspected at least once every year. As part of our offering, we provide an ongoing service and maintenance plan. #3 #3 What does my air conditioning warranty cover? At Crown Power, our extensive warranty covers parts, labour and all installation costs for five years. This warranty is better than most other air conditioner warranties, where installation labour is typically included for just 12 months. To qualify for our five year warranty, you simply need to purchase your air conditioning unit from us and arrange for our team to complete the installation. By asking us to undertake this work, we can ensure the manufacturer’s warranty is protected and that all labour is conducted according to Australian standards and our own internal quality standards. #4 #4 Do all of your Ipswich air conditioning technicians have formal qualifications? Our Ipswich air conditioning technicians have formal qualifications in air conditioning and refrigeration, and as electricians. With these skills, our technicians are uniquely equipped to not only perform air conditioning installs, but handle all electrical requirements. Ultimately, this provides our customers with a stress-free, convenient solution, as we are able to help you select the best air conditioning unit for your needs, install it in the best position, and provide ongoing maintenance without fuss.